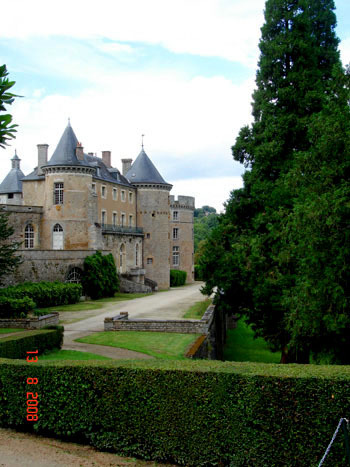 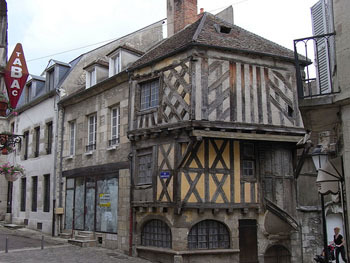 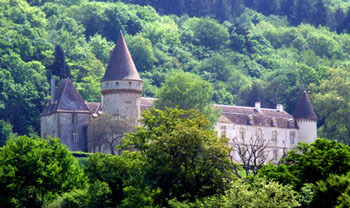 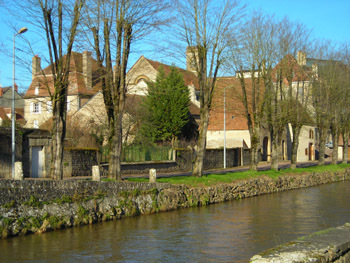 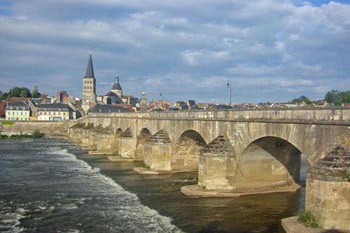 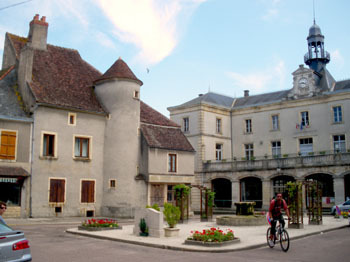 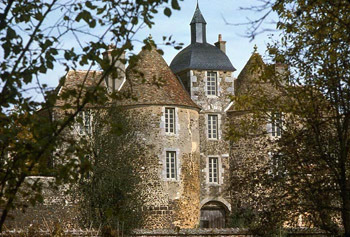 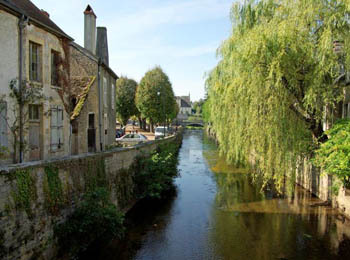 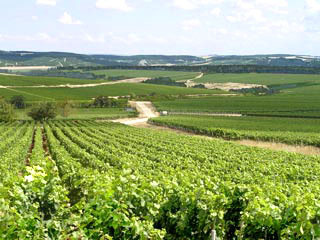 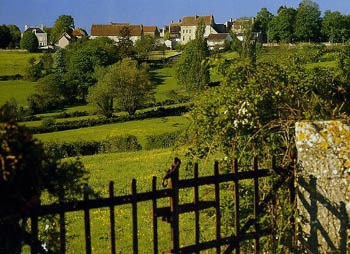 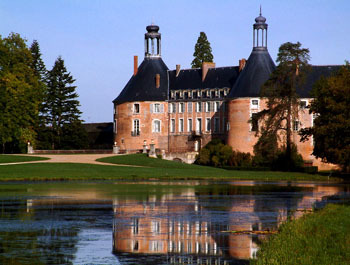 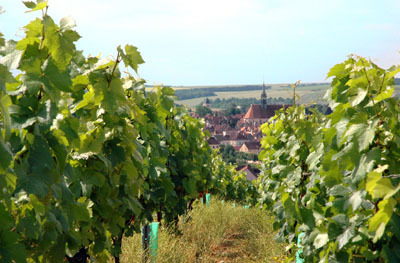 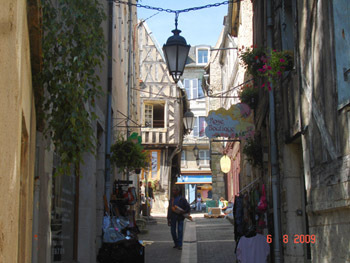 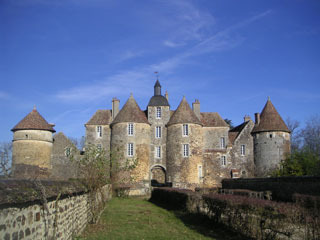 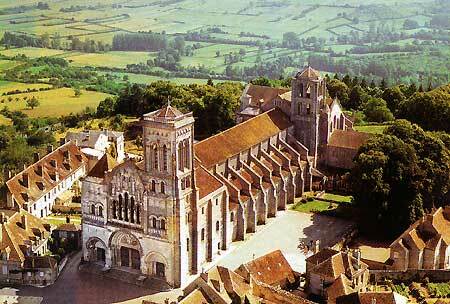 Villiers sur Yonne is located in the Bourgogne region, which is renowned for it's places of historical interest. 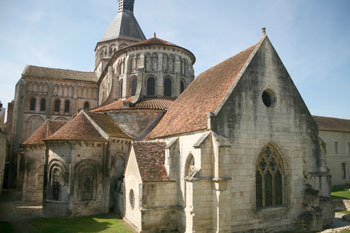 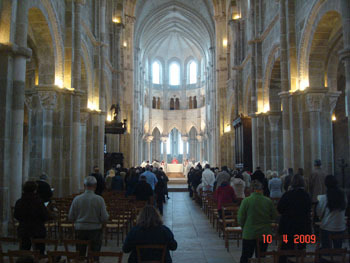 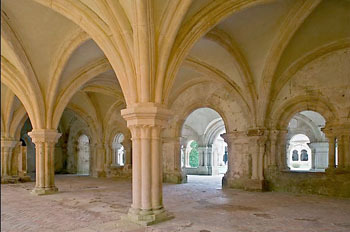 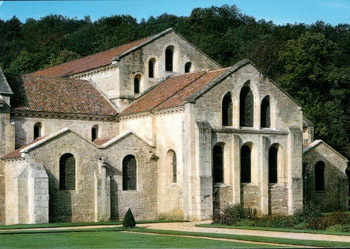 Pilgrim basilicas, abbeys, and ancient chateaux are just some of the buildings to see. 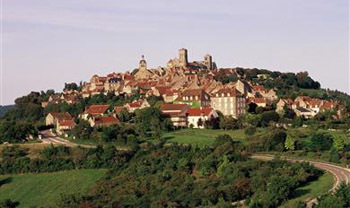 For enthusiastic ramblers, it is still possible to walk the old pilgrim routes.